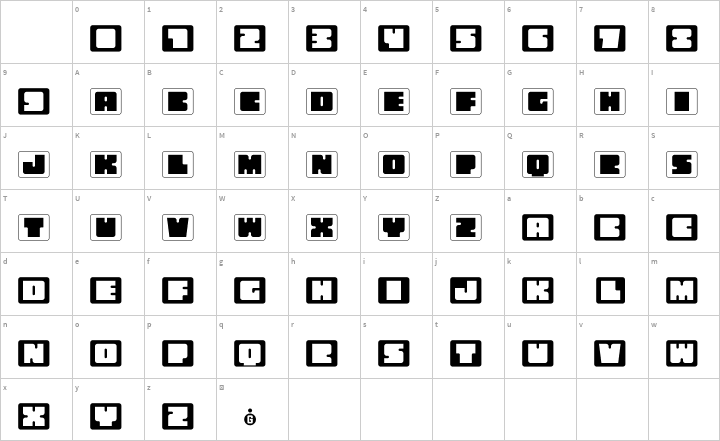 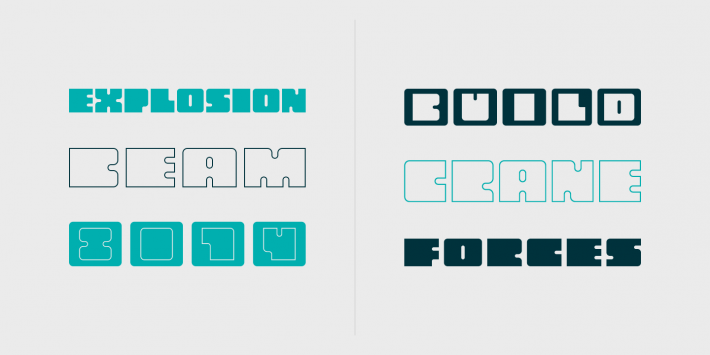 Oboe font family was designed for Graviton Font Foundry by Pablo Balcells in 2012. 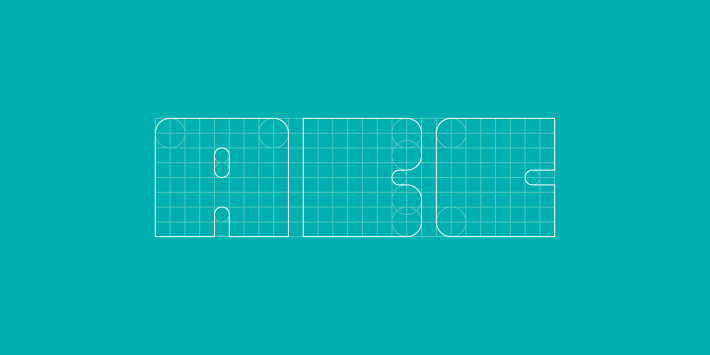 It is display typeface with a geometric rounded look. 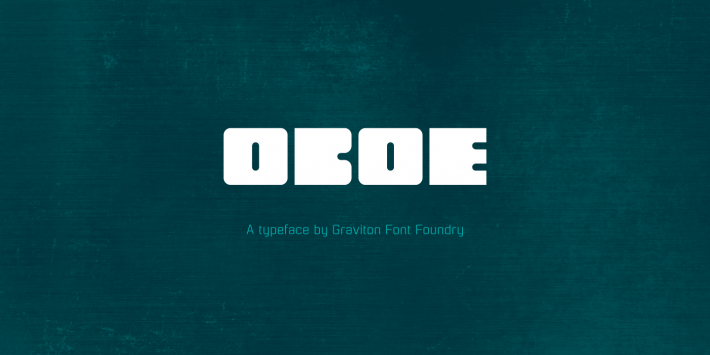 oboe font family consists of 6 styles, 2 of which are free.